is the electronic field production of television or radio programs from a mobile remote broadcast television facility. An HD production powerhouse in a small package. Senior provides the latest in technology combined with top engineering skill. We designed Senior in house to provide our clients with flexibility, productivity and high-quality. We built The 3rd from our original truck design for Unit 1. As an operator you can step into The 3rd and feel completely familiar if you have ever worked in our trucks. With a larger layout and more beefed up equipment compliment The 3rd is suited for slightly larger productions. The 3rd offers the same top engineering skill paired with state of the art technology. 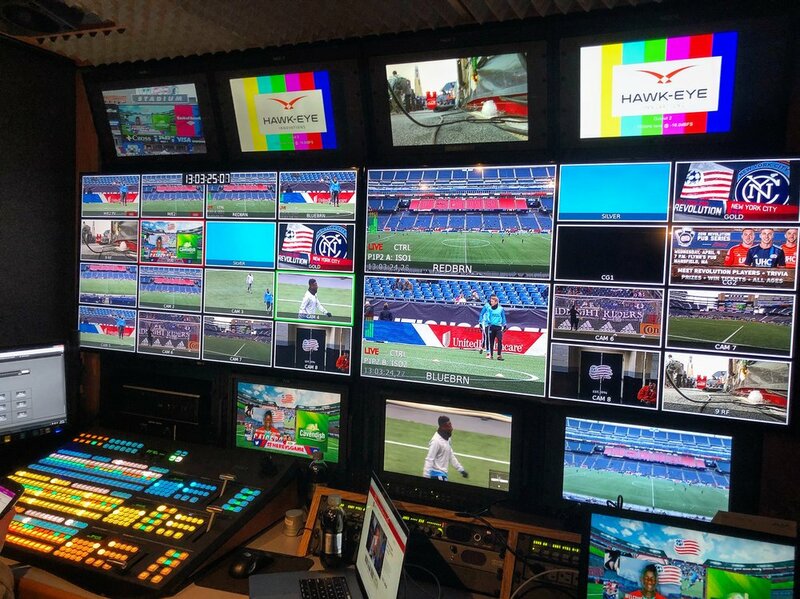 An effective mobile platform for producing live events, corporate webcasts, broadcast news remotes and any production where space is at a premium. We have packaged a powerful production system in a small portable footprint. Featuring 4 Ikegami cameras, Fuji lenses, and Miller support there is no sacrifice of quality in this flypack. Every production is different and we will customize the configuration of our system to meet the needs of your project.